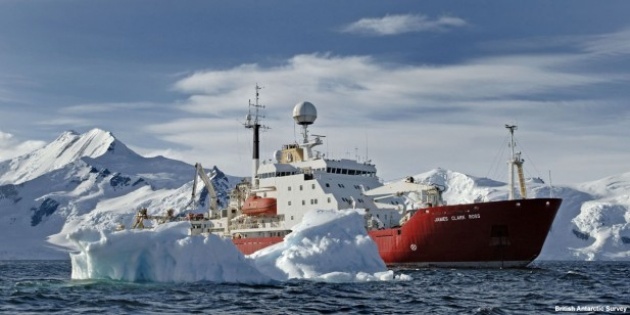 The Antarctic glaciers are rapidly melting, which can ultimately result in sea levels rising a couple of feet. I was listening to NPR the other day and one of the most interesting topics was regarding the Antarctic glaciers, specifically the speed, roughly 2 inches a day, in which they are melting. 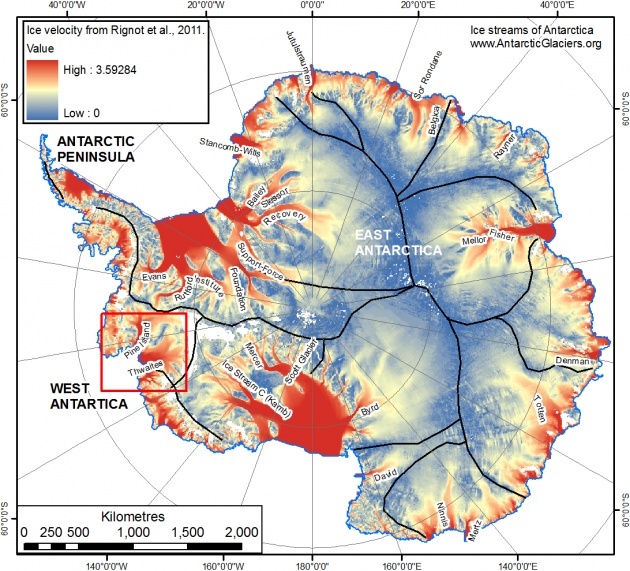 A remote trek discovered this environmental issue on Antarctica's Pine Island Glacier originally from space as scientists continue observing this newly revealed catastrophe. I was utterly shocked by this discovery because statistics state that should the glacier melt entirely global sea levels would rise by several feet. Tim Stanton and oceanographer and research professor at the Naval Postgraduate School in Monterey, California is the man behind this great discovery. Stanton and approximately a dozen colleagues spent a great amount of time, over several years, planning this mission. As we can imagine this is not an easy mission since the glacier is approximately 1,800 miles from McMurdo, a US base station in Antarctica. 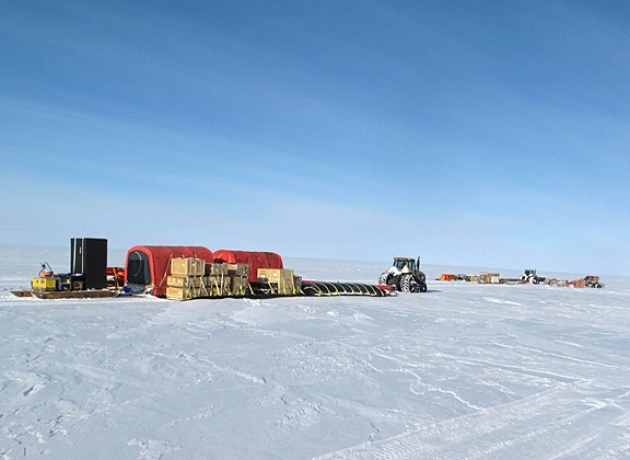 So the overall expedition took a lot of time and a great amount of effort Stanton and his team used 20,000 pounds of equipment and gear in order to drill into the glacier and properly obtain an accurate read. Ocean water beneath the glacier undercuts it as it flows past, similar to a river causing a rapid increase in melting. The worst part of it all is that the team did not see any changes over the 35 days that they were reporting on. Stanton and his team have definitely contributed a lot to the world of science as this equipment will hopefully last for another two or three years sending data back to researchers via satellites. This discovery is very eye opening having its own pros and cons. First on the list scientists everywhere congratulate Stanton for this tough and brutally tiring expedition. Secondly this proves that we as a society have not improved greatly on the global warming front, as sea levels continue rising and pollution rages on. All in all, Stanton’s contribution to the world proves we need to consistently keep improving for the sake of the environment and the survival of humanity and all the wonderful creatures living on this planet.